It's coming….. I am already seeing a few stores with Christmas decorations. 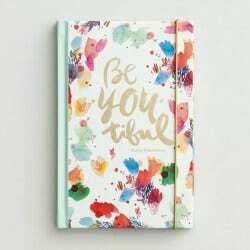 And it is never too early to get started especially if you want to take advantage of pre-Christmas sales or have something customized. Read on for the Ultimate Christmas Gift Guide for ideas for everyone on your list. This post contains affiliate links which means if you click on a link and make a purchase, I will receive (at no additional cost to you) a very small commission. For more information see my full disclosure in the footbar. 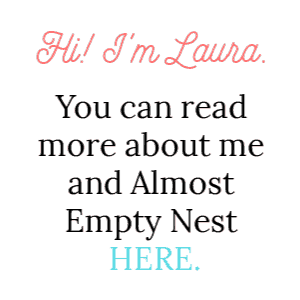 Thank you for supporting Almost Empty Nest. 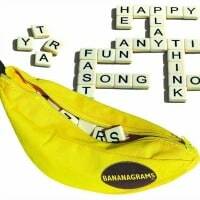 A Bananagrams game will keep your family busy and having fun during the holidays. 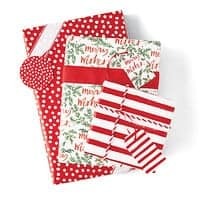 Pretty journals will fit right in a stocking. 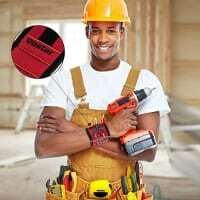 A magnetic wrist band for your handy man or handy gal to keep up with screws and nails. 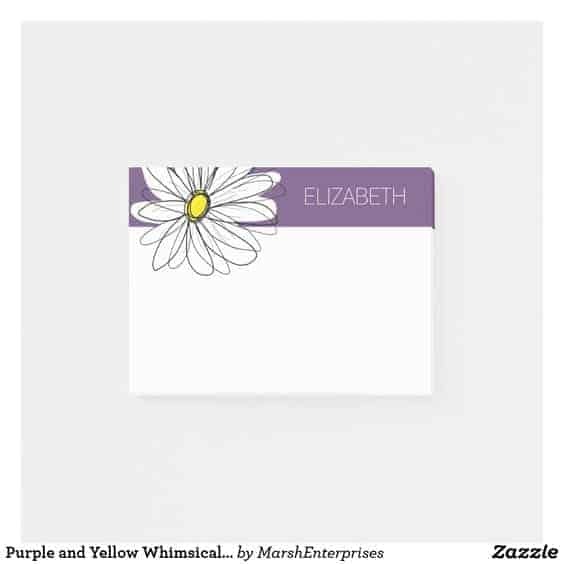 Zazzle has hundreds of options for personalized post-it-notes. 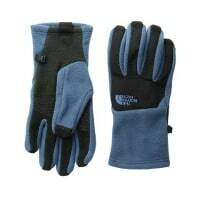 Everyone needs a pair of gloves to replace the ones they lost last year. 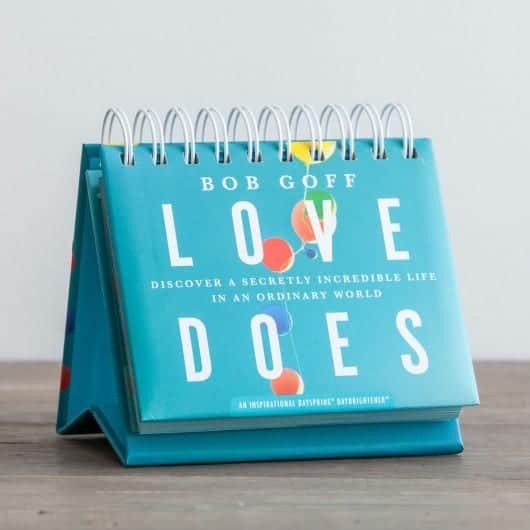 A 365 Day Perpetual Calendar for her desk or bathroom counter will be an encouragement that lasts the entire year. 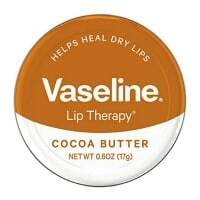 Everyone needs lip balm and they need one for their desk, their purse, their car, their bathroom drawer, their coat pocket…..
A girl can never have enough washi tape for decorating journals and other projects. 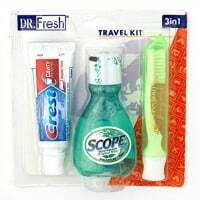 Travel kits are great to have to throw in your luggage. 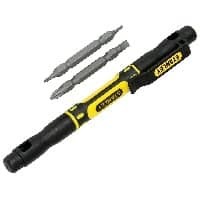 A 4 in 1 Pocket Screwdriver is a great thing for a college student to have in their dorm room. 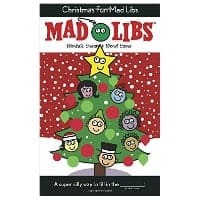 Get out a Christmas Mad Libs book and have a good laugh with family and friends. 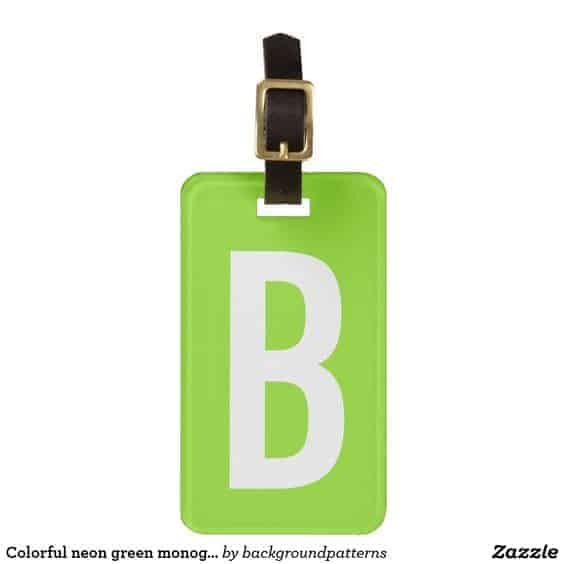 Monogram luggage tags by Zazzle. Neon luggage tags will help their luggage stand out on the carousel. I am a crazed fan of Tervis products. I drink my coffee every morning out of one of their cups (with its lid so I don't spill in the car or on my desk). 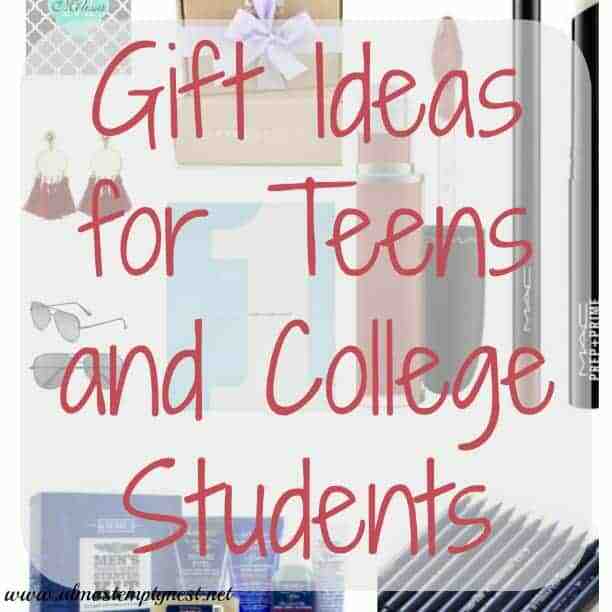 They have college, fraternity, and sorority logos and personal monograms available. Premium Belgium Chocolates in pretty packages. 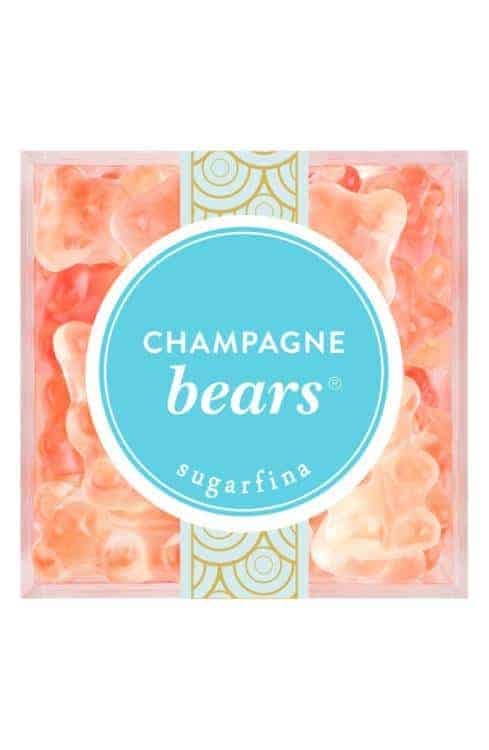 Champagne Gummy Bears – Mmmmm…..
A portable charger can be a life saver. 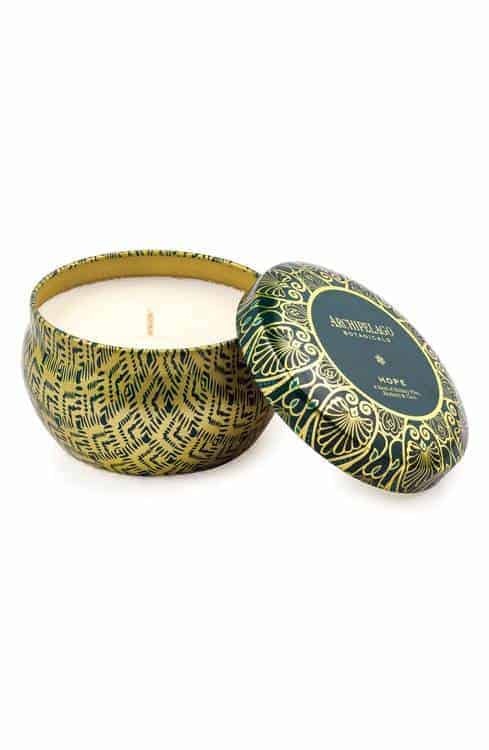 Beautiful scented candles freshen up any room. 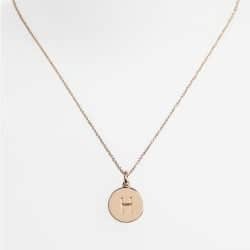 Initial necklaces are very popular. 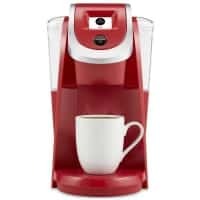 Every coffee drinker needs a Keurig. 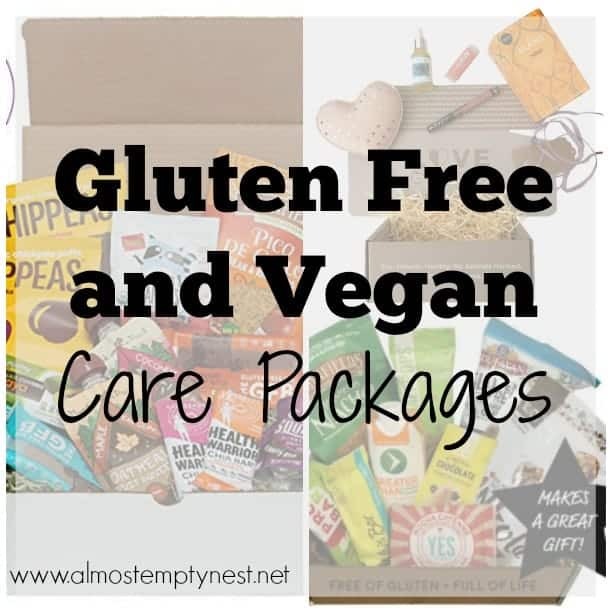 What better care package than full-size products in a quarterly subscription box? My 17 year old daughter has requested (and received) a Fab Fit Fun subscription the last 2 Christmases. She loves it! 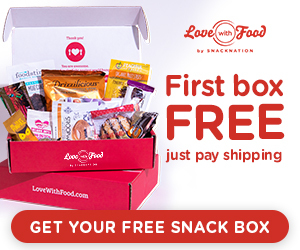 Use code WINTERFUN for $10 off your first box. 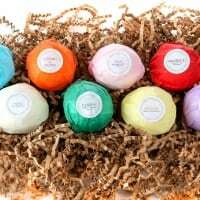 Send her back to college with a bath and body gift set. Buying that stuff for herself is expensive! Do they go to college out of state? 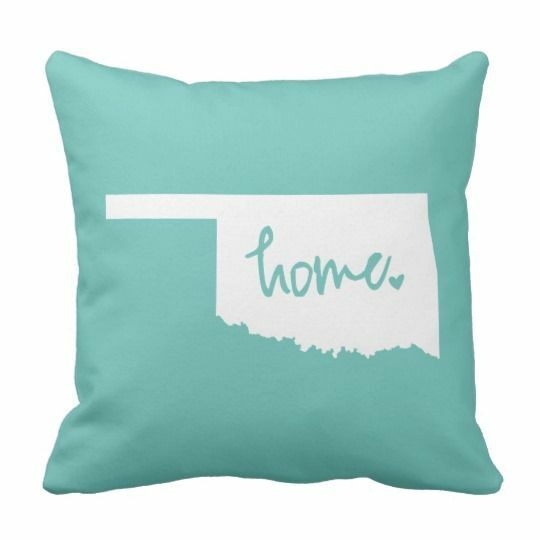 A pillow of their home state will cozy up their bed. 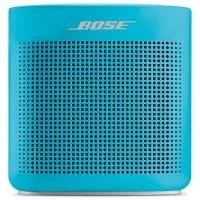 A blue tooth speaker for listening to their tunes. 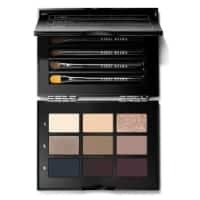 Makeup Gift Sets and other grooming and beauty gifts from great brands like Bobbi Brown and Mac. 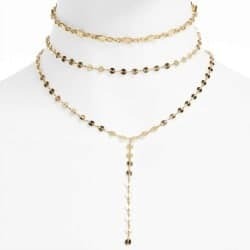 Choker necklaces are a favorite fashion accessory right now. S'well water bottles are the best water bottles. 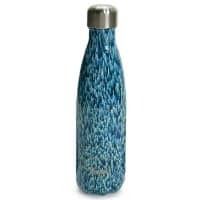 These insulated, stainless steel bottles keep beverages cold for HOURS! The guys will love a quarter zip sweater. 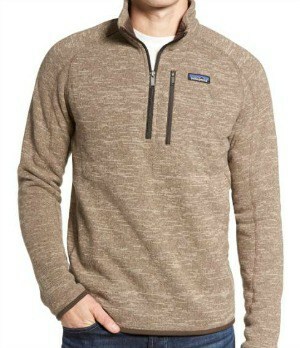 Popular brands are Patagonia, Northface, and Vinyard Vines. How to Cook Everything: The Basics is the indispensable guide for every first time cook. 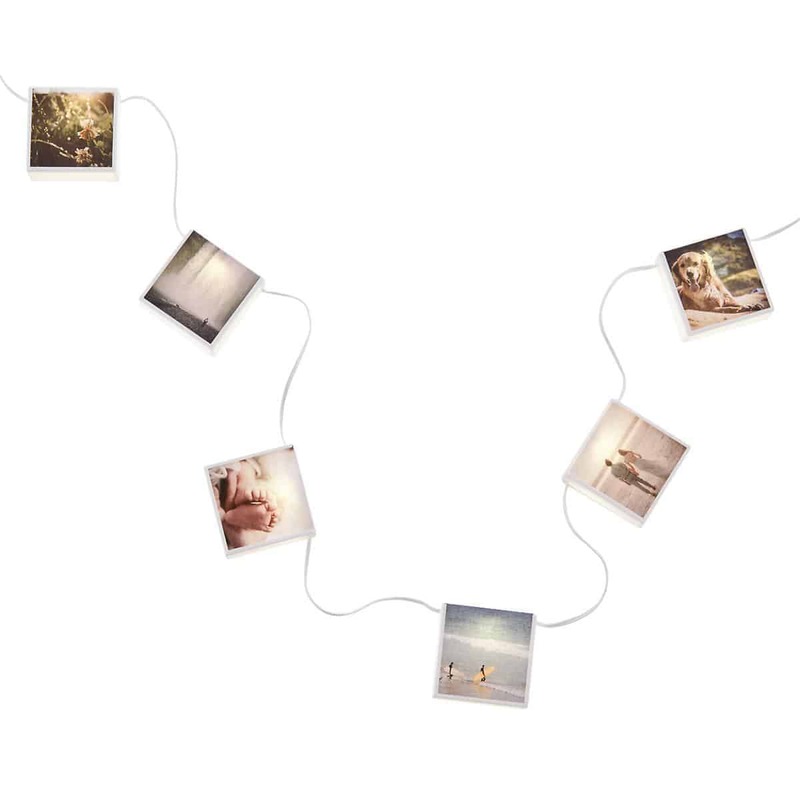 A teen's room or dorm room will look amazing with their most special photos lit up on this set of Photo String Lights. 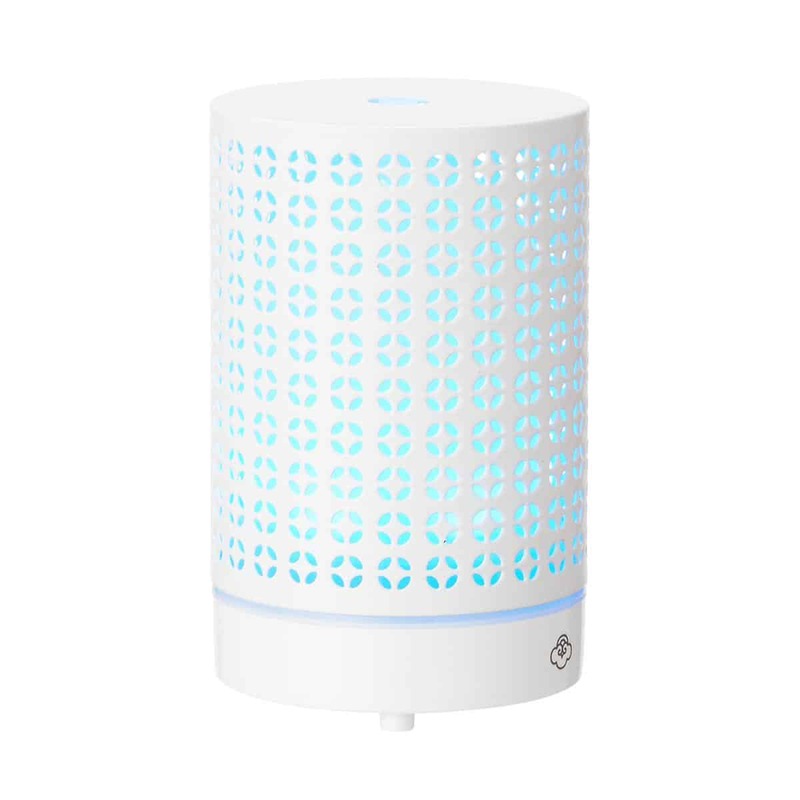 An Essential Oil Diffuser will help her relax and brighten up her room. 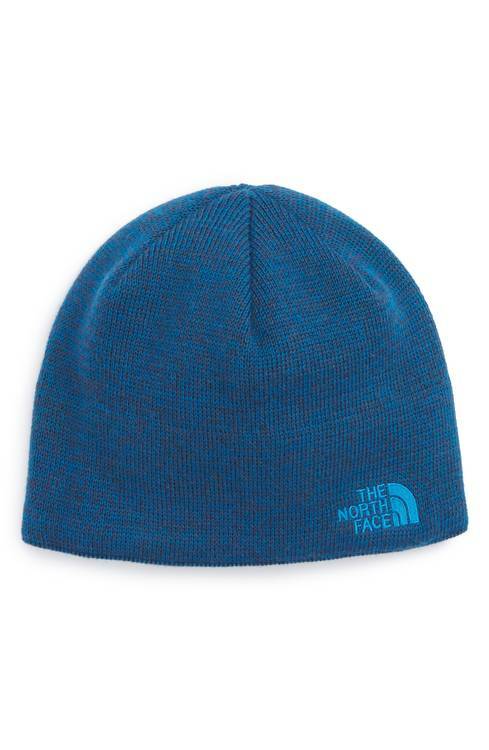 A Jim Beanie from North Face will keep his head warm while walking to class. 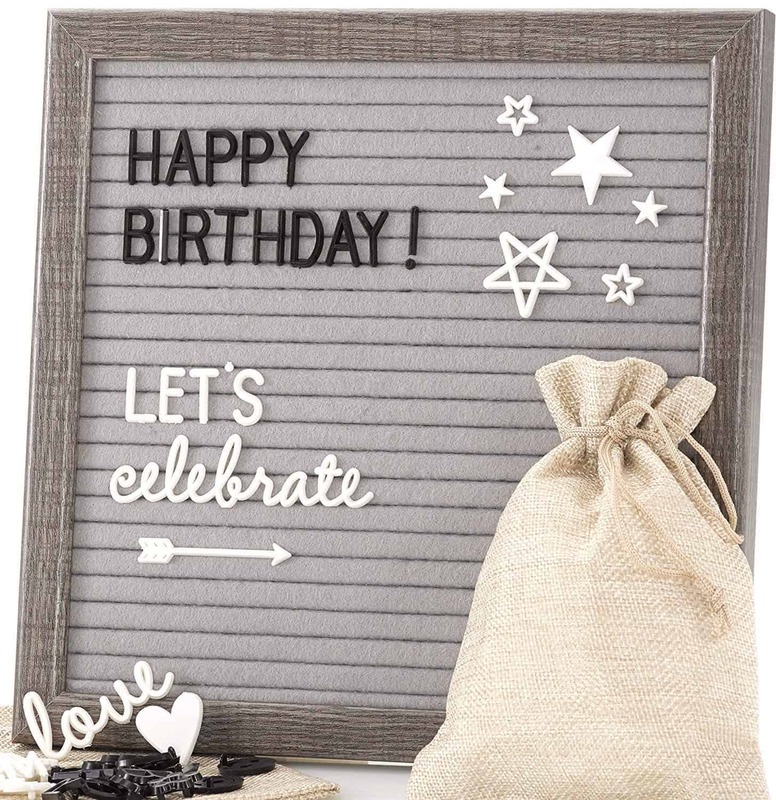 No dorm room or teen room is complete without a letter board. 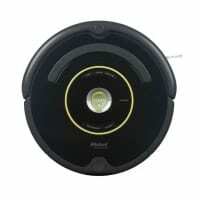 My husband got me a Roomba for Christmas last year. It is the greatest thing ever! 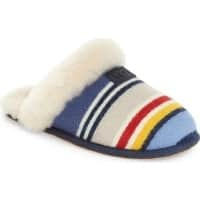 Cozy slippers for the winter are a must. I get a new pair every year because I absolutely wear them out! 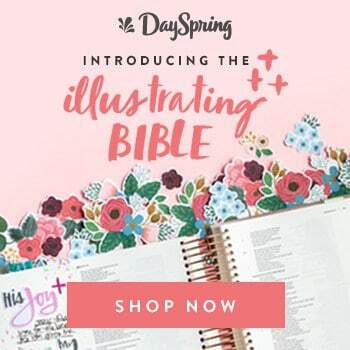 Day Spring has created the most amazing journaling Bible ever! Grab some colored pencils to go with it. 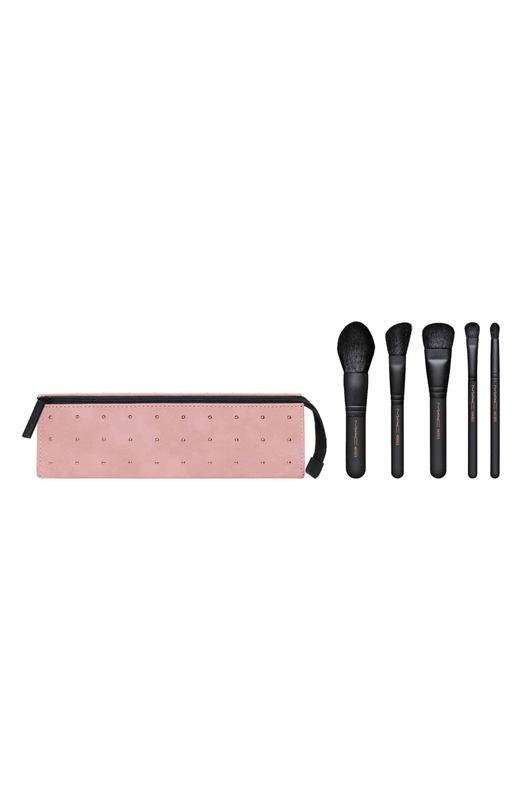 Nice make up brushes like these from MAC are a need, not a luxury! 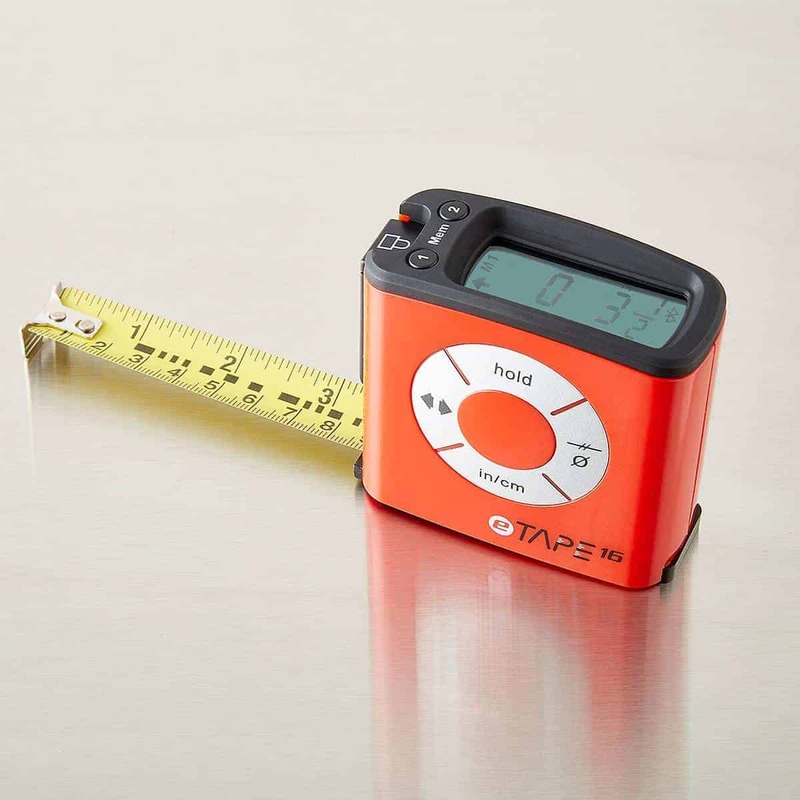 Perfect for travel in the included carrying case. 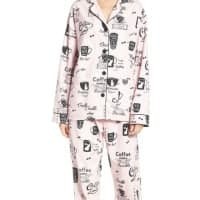 The best part of winter is fun, cozy pajamas. And there is no such thing as too many. 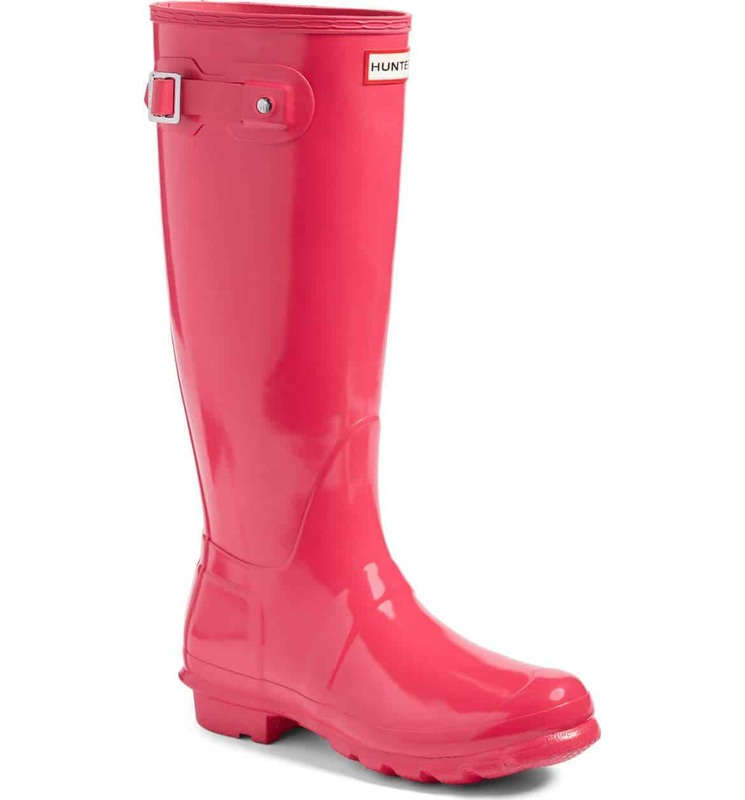 Classic Hunter Boots are the best in bad weather. 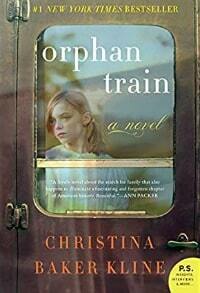 Get her a great book, like “The Orphan Train” by Christina Baker Kline. Check out my list of 50 books for more suggestions: 50 Books by 50 Years Reading Challenge. 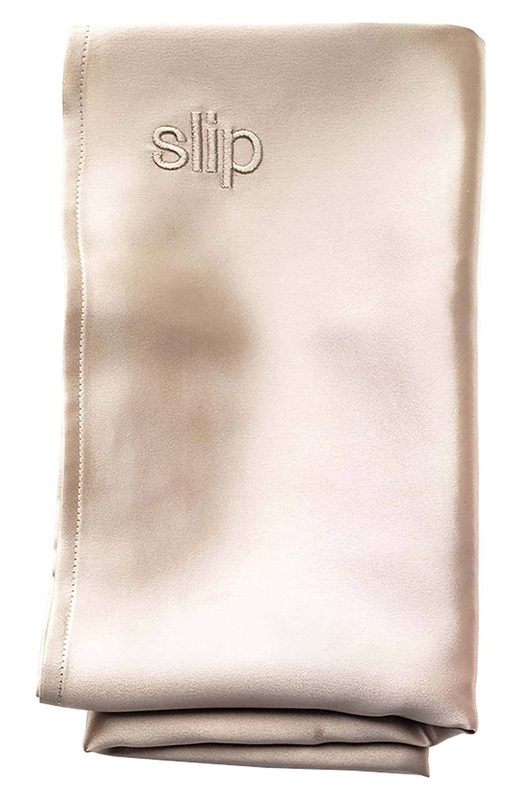 How about a luxurious Silk Pillowcase? 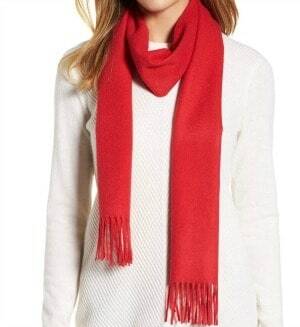 A beautiful Cashmere Scarf. 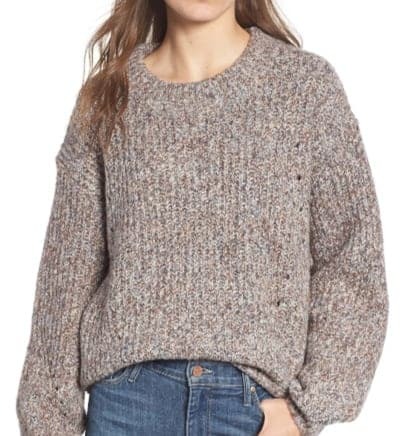 Nordstrom has many reasonably priced cashmere items. 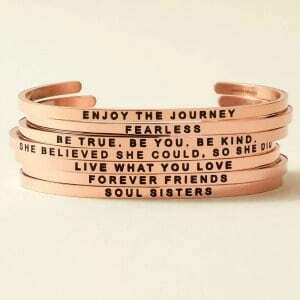 Give her a Mantraband with some encouraging words to last the whole year. 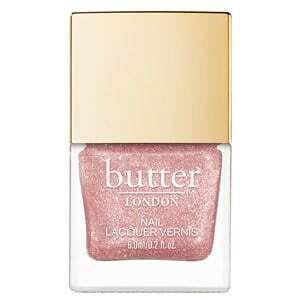 A beautiful nail color like this one from Butter London and a spa gift card will put her over the moon. 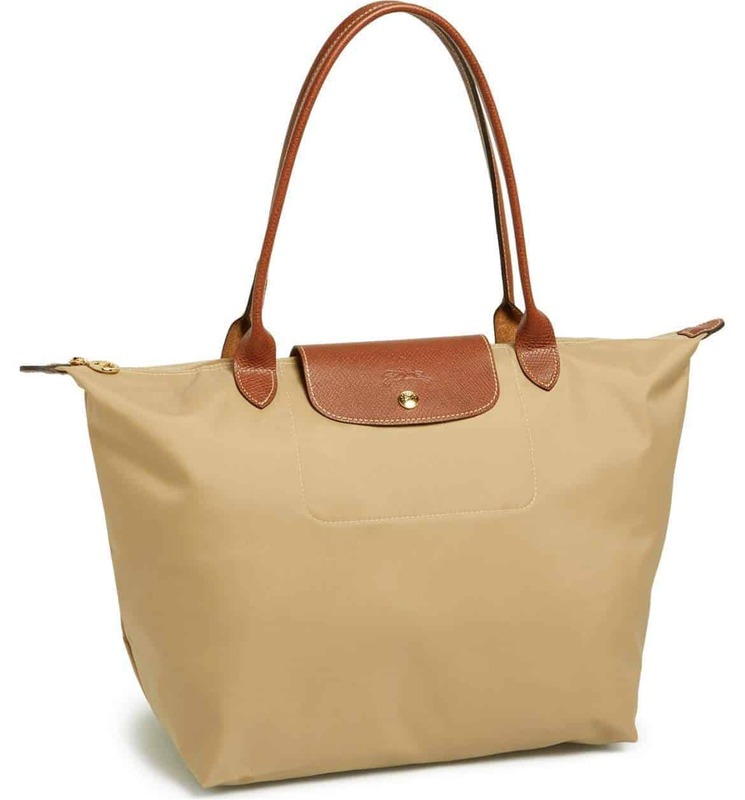 Longchamp Totes are the ultimate travel totes. 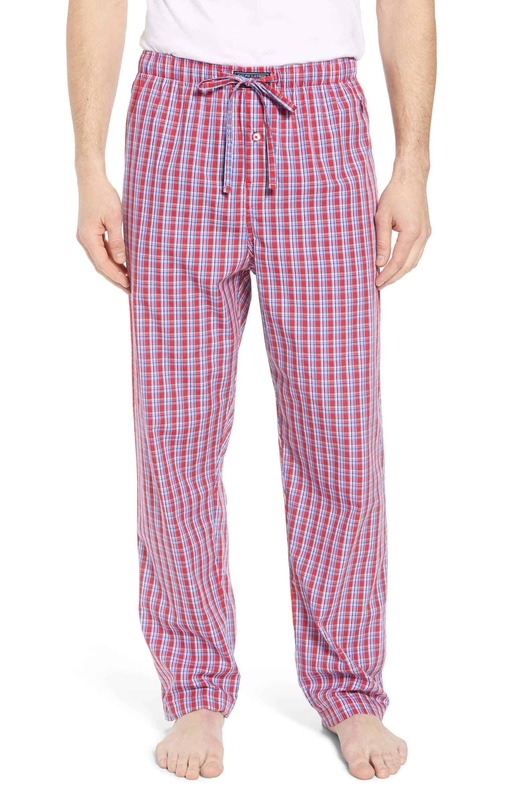 Comfy lounge pants for hanging around the house when it is cold outside. Also great for family pictures on Christmas morning. Great shaving kits like this one from Kiehl's are always appreciated. 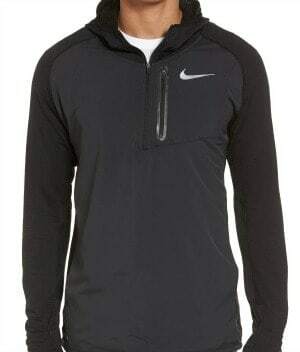 Gear, hoodies, dry-fit shirts and shorts are awesome for the guy that loves to work out. 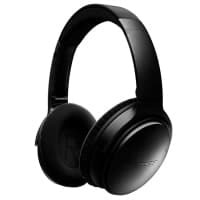 We love these headphones at our house. They can't be beat for listening to something on your computer or phone, but they are especially wonderful on a flight. 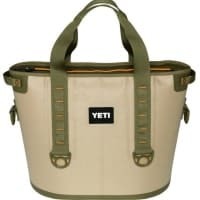 Have ice for days with the completely leak-proof Yeti Hopper. 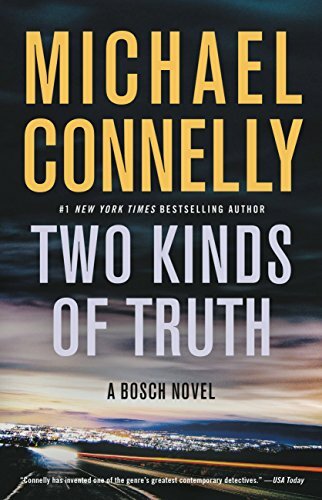 Give him a great book like the latest Harry Bosch novel, “Two Kinds of Truth” by Michael Connelly. 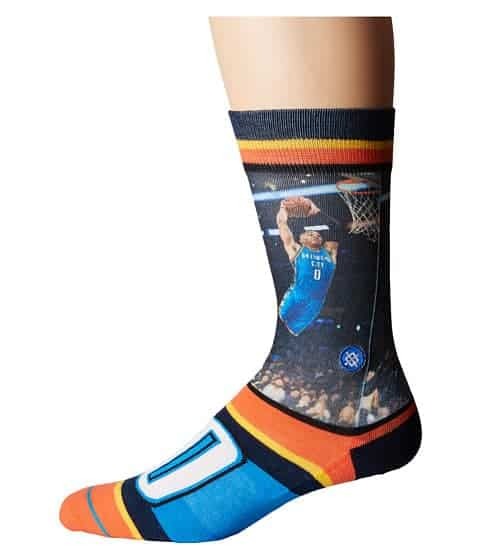 Whether it's his favorite sports team socks or specialty running socks, Zappos has them. 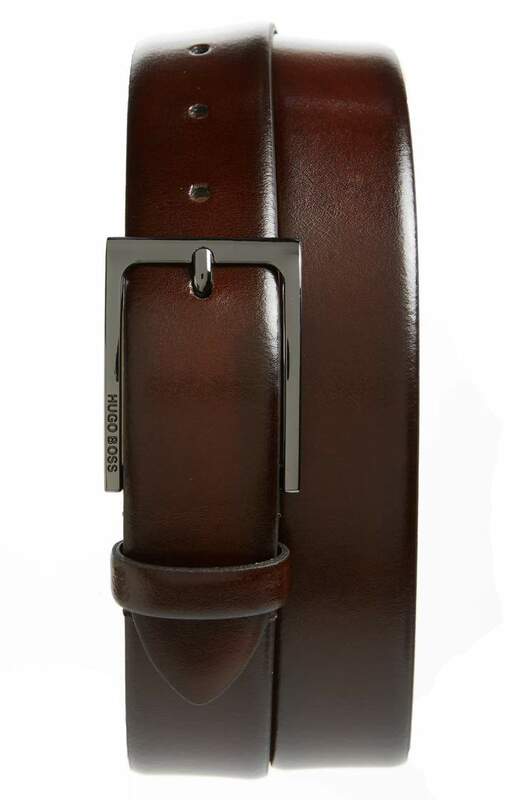 He can always use a new leather belt like this one from BOSS. 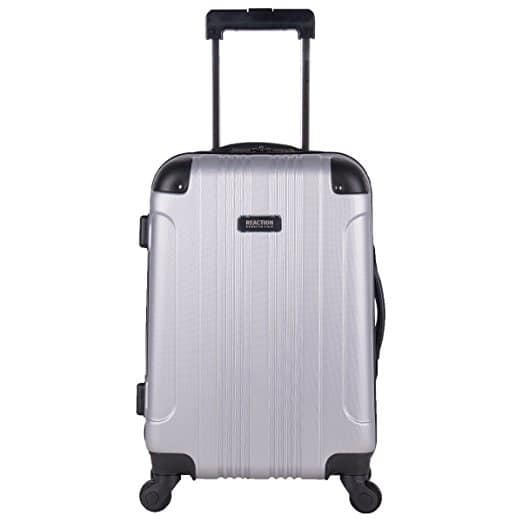 A wheeled carry on will be greatly appreciated by the frequent traveler. 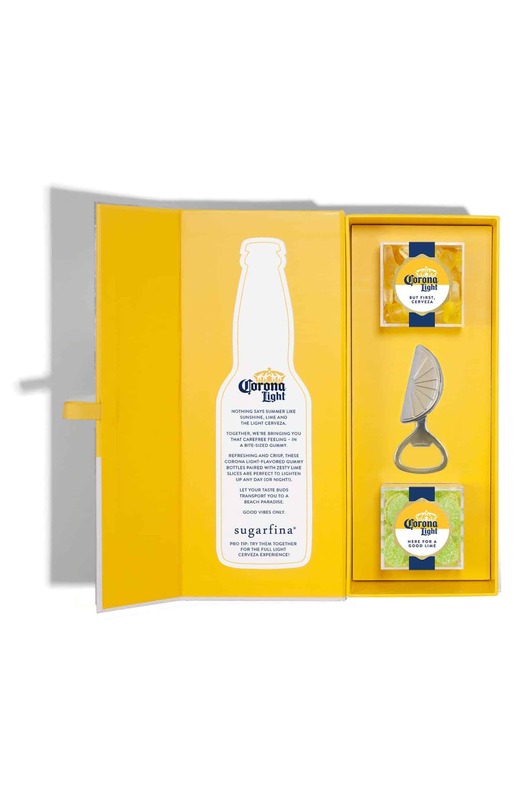 A Corona light candy set or other amazing candy gift sets will be sure to please him. 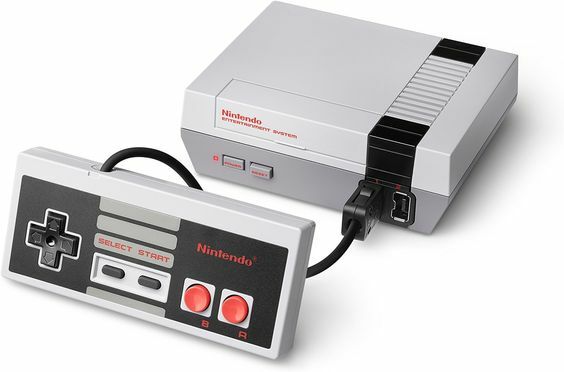 Celebrate the past with a nostalgic Nintendo Game System. Give him hours of fun teaching the kids how games used to be played. 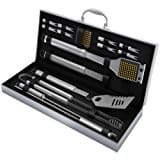 Barbecue season will be here before you know it and new BBQ Tools will make grilling more fun. Personalized wine bottles from your family or business will be a hit. 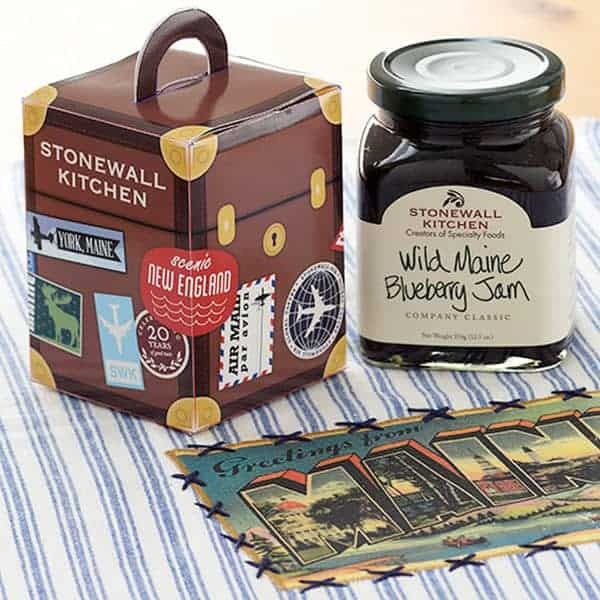 Stonewall Kitchens has some of the most beautiful and tasty hostess and client gifts around! 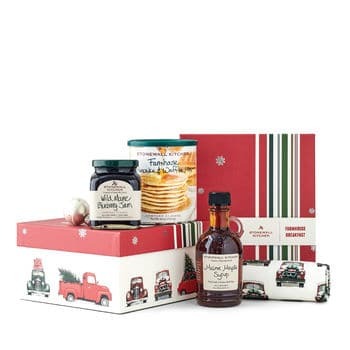 A Holiday Farmhouse Breakfast Box of pancake mix, maple syrup, and jam (and a tea towel too) will delight everyone on your list. 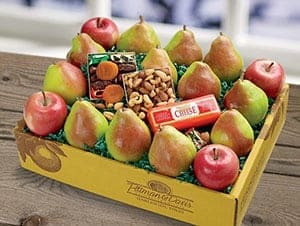 Fruit and snacks are always appreciated and Pittman and Davis always has FREE SHIPPING. 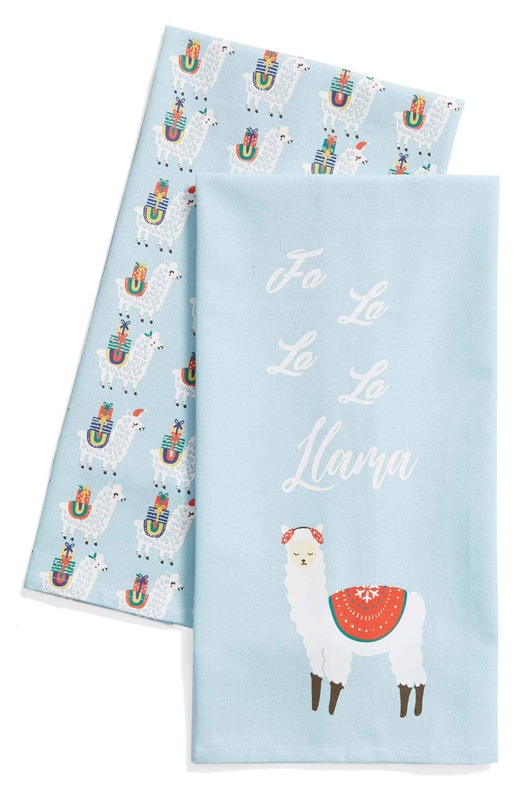 It doesn't get more adorable than these Fa La La La Llama dishtowels. 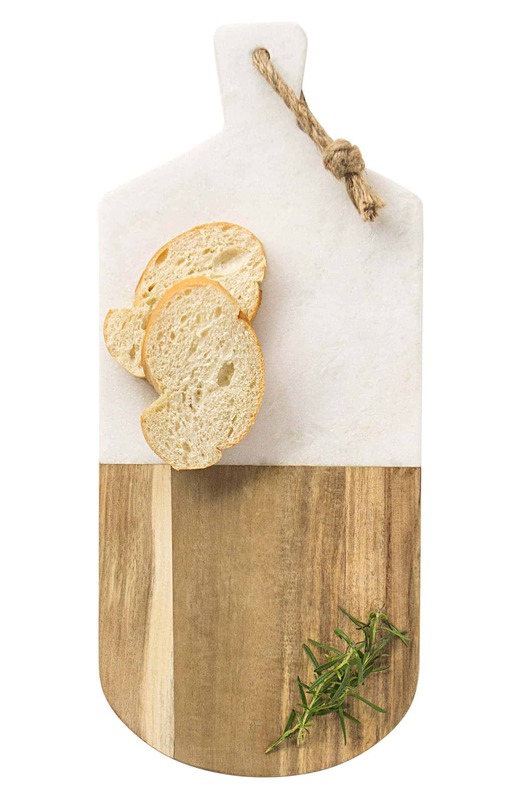 This marble and wood monogrammed cutting board is gorgeous and will go with any decor – from modern farmhouse to traditional. 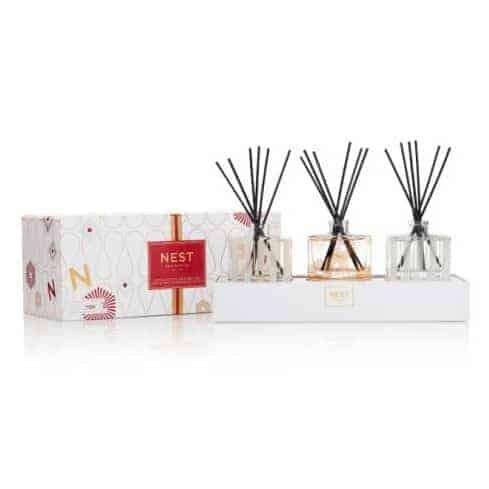 This trio of petite Reed Diffusers will give her a diffuser for several rooms. 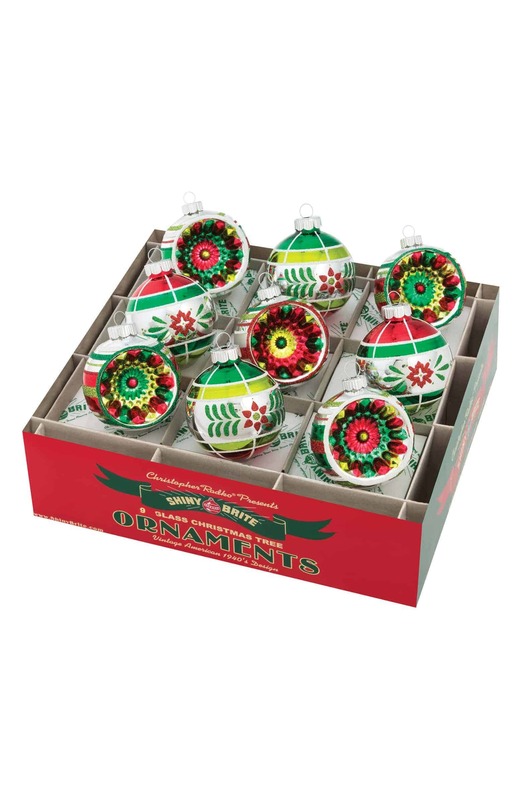 Life is like a box of chocolate ornaments! 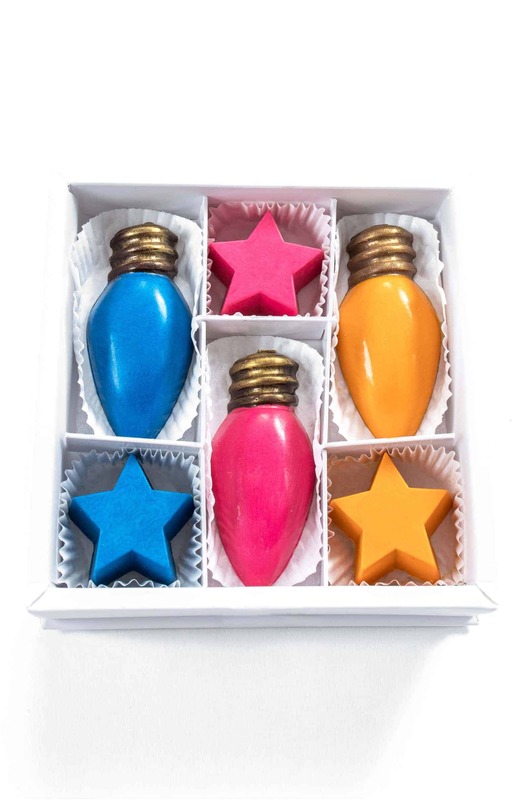 Yes, really, these ornaments are made of chocolate!!! 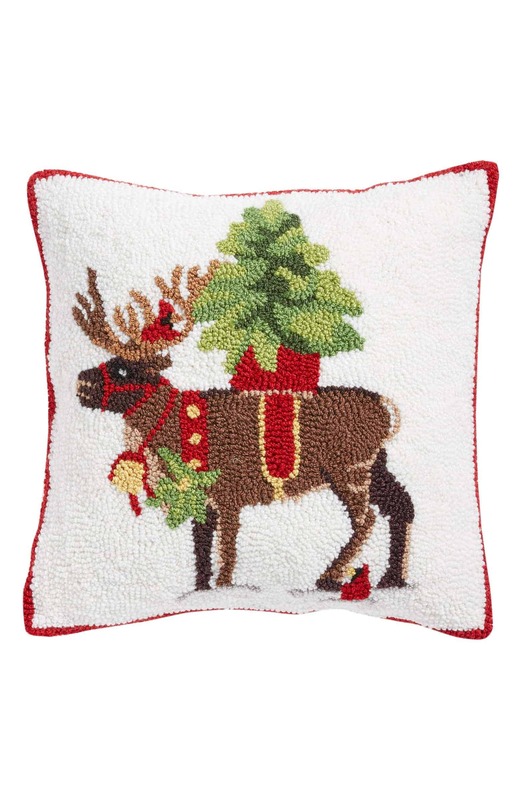 I love to change out my couch pillows and doormat at Christmas time. 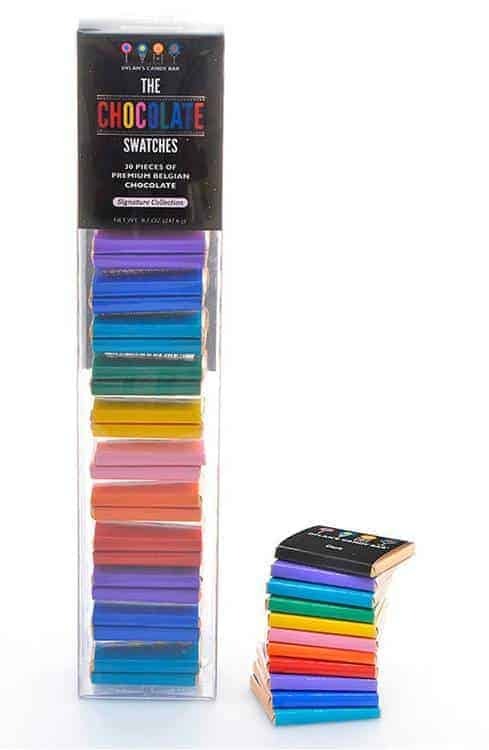 The Container Store has wrapping paper and everything else to make your packages the most unique and beautiful gifts around! 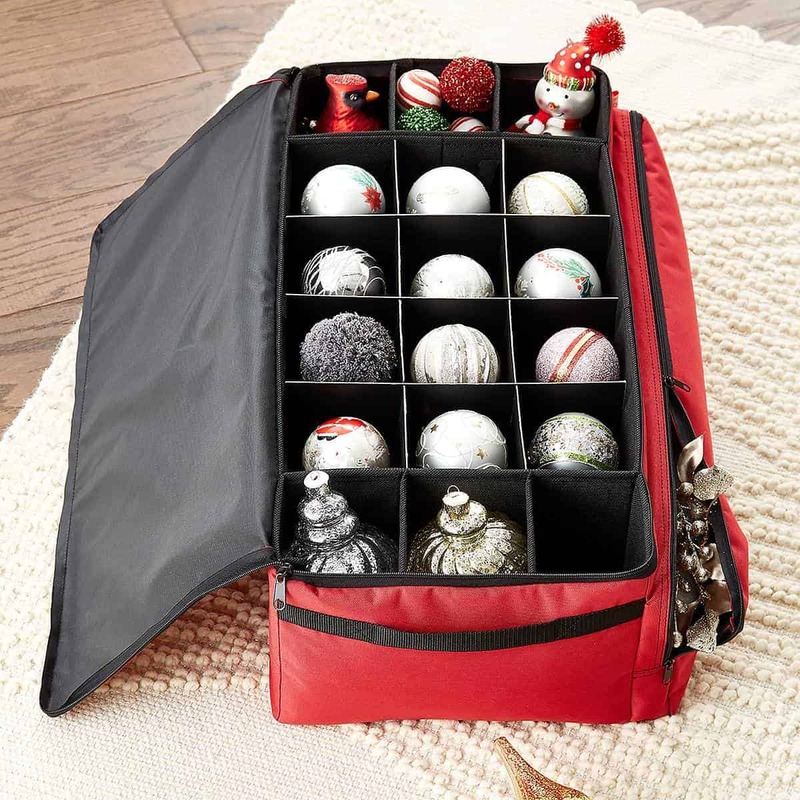 I have three of these ornament storage containers. They are the absolute best (and I have tried the rest)! Who can use their phone the fastest to win the Game of Phones scavenger hunt? Legos are not just for kids. 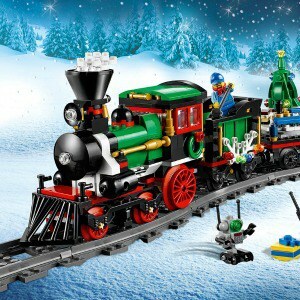 Put a Lego set together as a family. Our family loves to play board games during the holidays. We stay up late playing and we are ruthless. 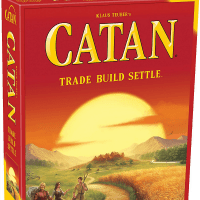 One of our favorites is Catan. 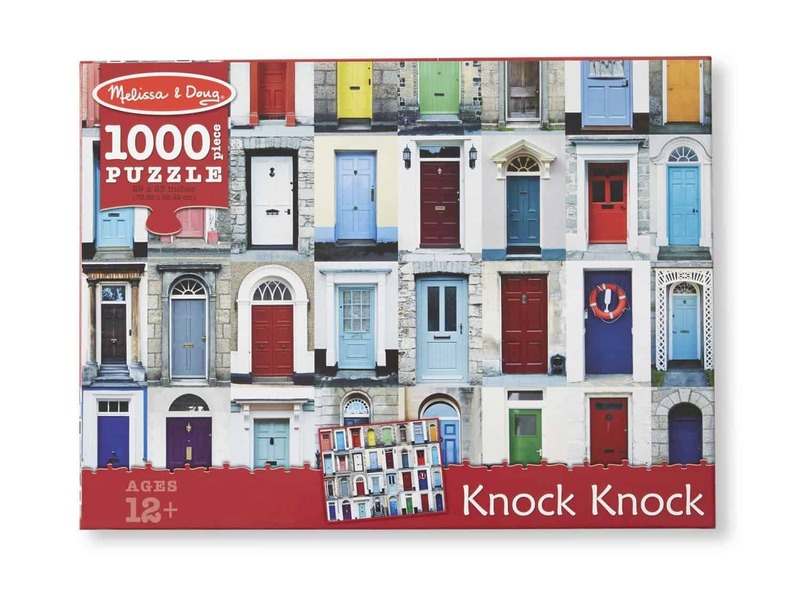 How about a jigsaw puzzle for hours of family fun? 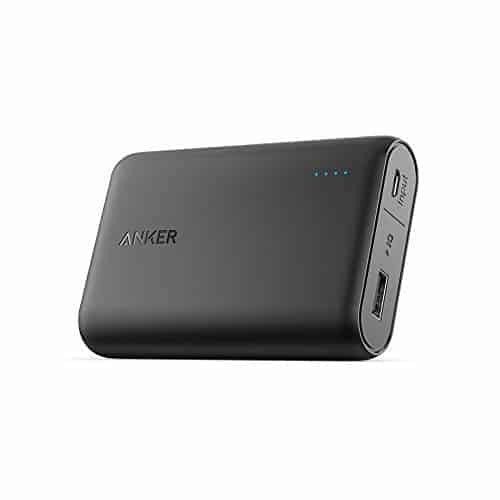 What are you wanting or buying for others for Christmas this year? Comment below. Love the ideas! I have 2 adult daughters who love ANYTHING KENDRA SCOTT – me too! My son-in-law would like that Yeti Hopper or the Art of Shaving stuff! Thanks for sharing at Family Joy Blog linkup. I’d take the Magnolia Story for myself! Some great Chanukah ideas here. My youngest loves anything Vineyard Vines, someone even drew the logo on his cast when he broke his leg. 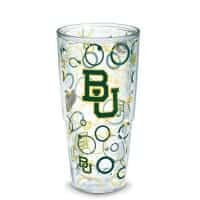 I definitely want to check out Tervis Cups with my boys’ schools and/or frat logos. But first I need to see what discounted gift cards are available. Thanks for all the info. I pinned your post on my Christmas board. 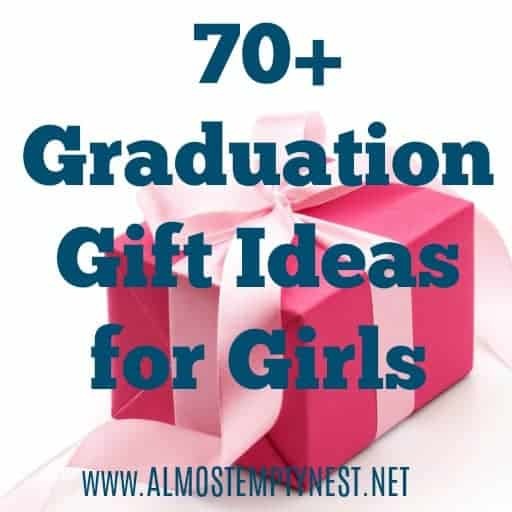 You’ve made some terrific gift suggestions! I recommend the S’well bottles you listed above. I have one and it’s perfect for the car because your water won’t get hot. I also like the luggage tags. Fun list! Thanks. Ok I have no idea about the magnolia book!!! So excited!!!!! A lot of great suggestions! What a great list, I honestly haven’t even thought about Christmas yet but I definitely got inspired by what you shared. I plan to add a “Reader’s suggestions” section later this week and will include this idea. Do you have a specific artist you would like for me to recommend? 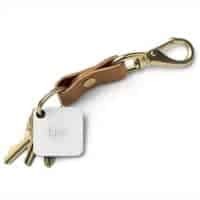 The luggage tags in stocking stuffers are handmade, but I will add more ideas. Would love for you to check back and see my additions. This is a fantastic list! I would be happy to receive lots of these items! Thanks for compiling. What a great list! I think you covered everyone. I am very interested in those champagne bears! Awesome post, Laura. You just saved me HOURS of time I would have spent looking for gifts! Thank you for your comment. Glad the list was helpful! Seriously, where have those wine glasses been all my life?!?!?!? This is an awesome list! Love all the great ideas! Merry Christmas!